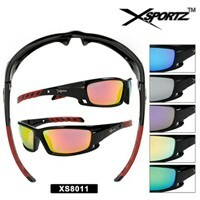 Wholesale Sunglasses great for Sunglass Distributors find low prices here! Here you will find the very low prices on all of our wholesale sunglasses because we directly import / manufacture our sunglasses. You will see our prices range from $8 per dozen and up depending on the style. 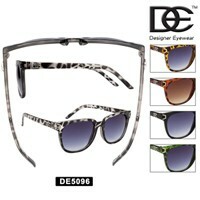 At WholesaleDiscountSunglasses.com we monitor the quality and price of our sunglasses very closely. 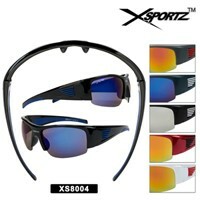 You may also be interested in our Sports Sunglasses or Designer Fashion Sunglasses. 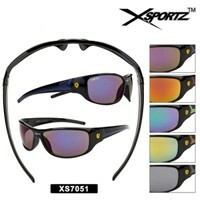 1 Dozen Sunglasses In Assorted Colors With Polarized Lenses. 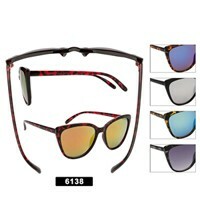 There are many different wholesale sunglass dealers to choose from. We stand out from the rest by offering the lowest prices available and having the best selection around. We offer hundreds of different styles of wholesale sunglasses to choose from including Fashion styles, Sports styles, Kids styles, Polarized styles and much more. 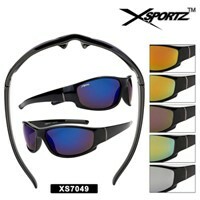 We also exclusively offer wholesale sunglass brands DE Designer Eyewear, XSportz, and Diamond Eyewear. All of our wholesale sunglasses are made from the highest quality materials to make sure that they stand the test of time. 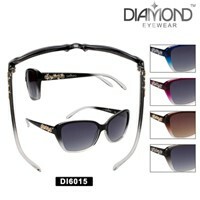 We offer all of our sunglasses wholesale in a variety of colors, and fashion styles with rhinestones as well. 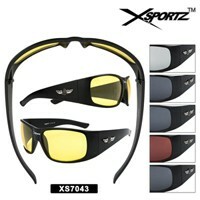 Our Sports style sunglasses are made tough to stand up to even the most extreme sports. 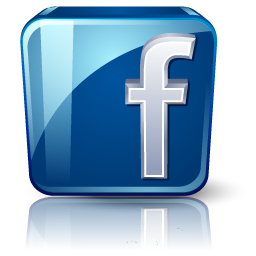 We are a direct wholesale sunglass distributor with years of experience in the wholesale sunglass market. Make sure to see some of our other wholesale sunglasses we offer on the other pages. 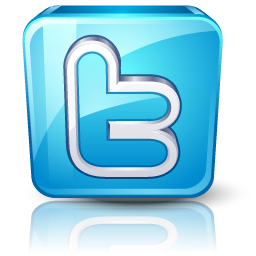 We are always expanding our line and updating our website often. All of the sunglass styles we offer for sale on our website are in stock and ready to ship. 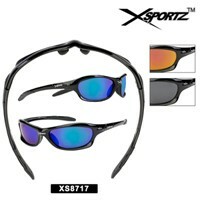 We pride our selves on carrying the best discount sunglasses around at very low prices. 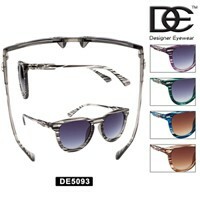 Sunglass distributors are welcome to inquire.